The Federal Government is considering N24, 000 as the new minimum wage for workers in the country. Minister of Labour Chris Ngige, disclosed this in a press briefing held after this week’s Federal Executive Council (FEC) meeting. 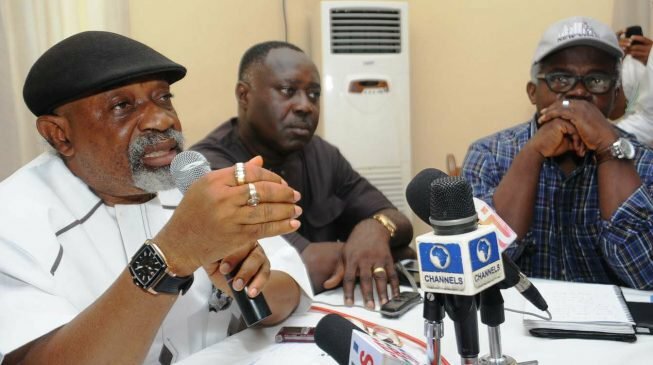 Ngige also provided insight on the progress in negotiations so far. 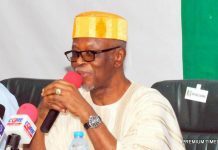 According to him, after the NLC strike was suspended, the tripatrite committee comprising the Federal Government, Labour and Organized Private Sector (OPS) met. 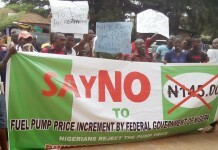 While the NLC lowered its demand to N30, 000, the OPS recommended N25, 000 as the new wage. The FG then consulted with the 36 state governors, who pushed for N20, 000. 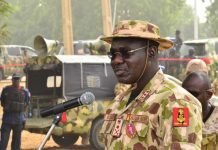 He denied the reports that government entered into an agreement with the organised labour to increase the minimum wage from N18, 000 to N30, 000. Ayuba Wabba, president of the NLC, was quoted to have said that the federal government and the labour leaders agreed on N30, 000 as the new minimum wage. President Muhammadu Buhari, in November last year, inaugurated the National Wage Committee led by former minister and Head of Service, Ama Pepple. During the 40th anniversary of Nigeria Labour Congress (NLC) in Abuja, the minister had stated that the new minimum wage would commence before the end of September, this year. He later backtracked, because the state governors were yet to submit their proposal on a new wage system. In order to mount pressure on the Federal Government, the NLC gave a two week ultimatum, and then commenced a nationwide strike. The minimum wage was last increased by the Goodluck Jonathan administration in 2011 from N7500 to 18,000.